East River Nursery Holiday Giveaway! Shop Huron & Win – $25,000 Giveaway! This Christmas, the Huron Chamber & Visitors Bureau would like to reward residents for shopping local! 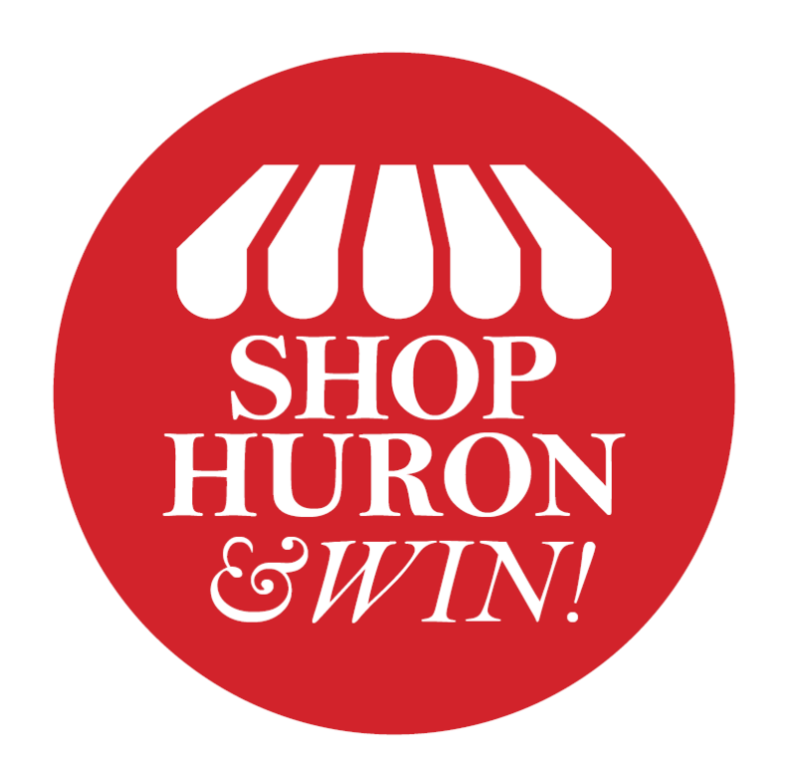 For every $25 you spend on goods and services at Huron businesses, you will be entered to win up to $25,000! Receipts must be a minimum of $25 and may not be combined to reach the minimum amount. Shop Huron to help you, your neighbor and our community! Post by Angie Fischer Uttecht.